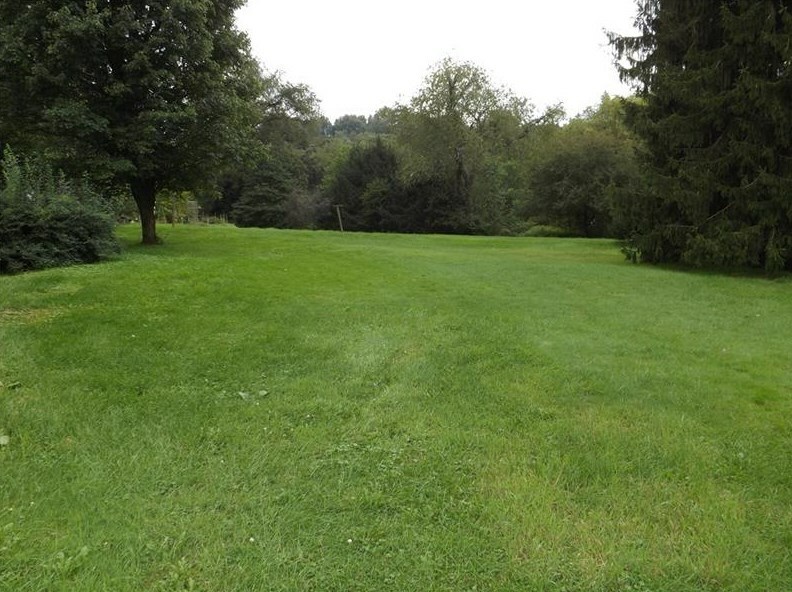 Situated on just about an acre with the desired rails of trails right in your very own private back yard! 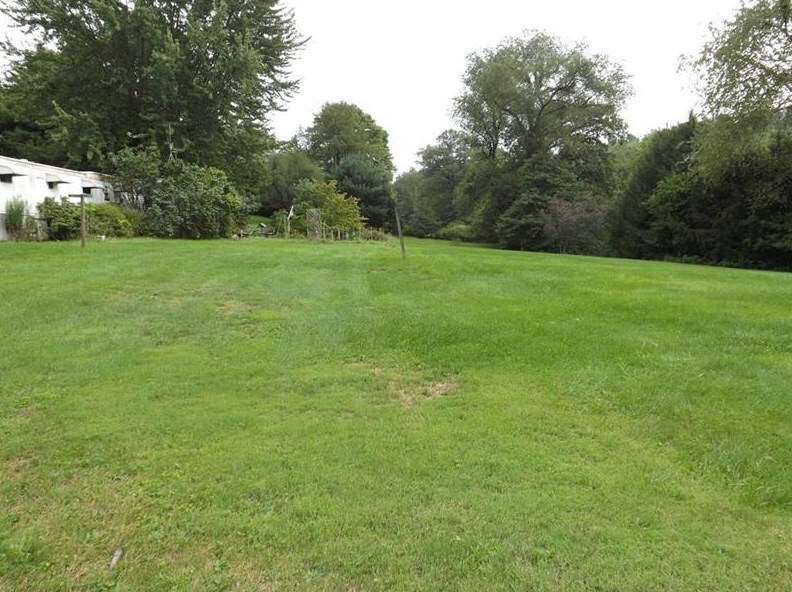 On this private road with the country feeling of only being just minutes to Route 356! 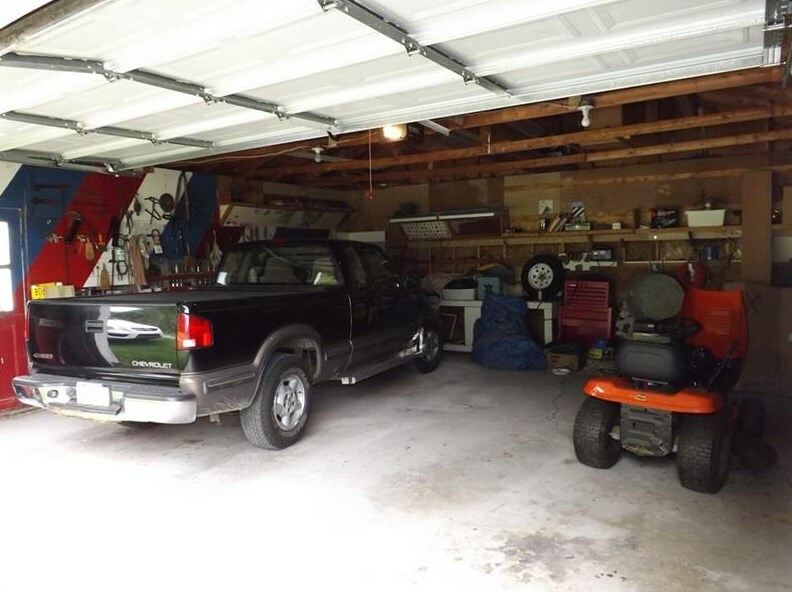 The 2 car garage has lots of room with a work shop attached on the side. 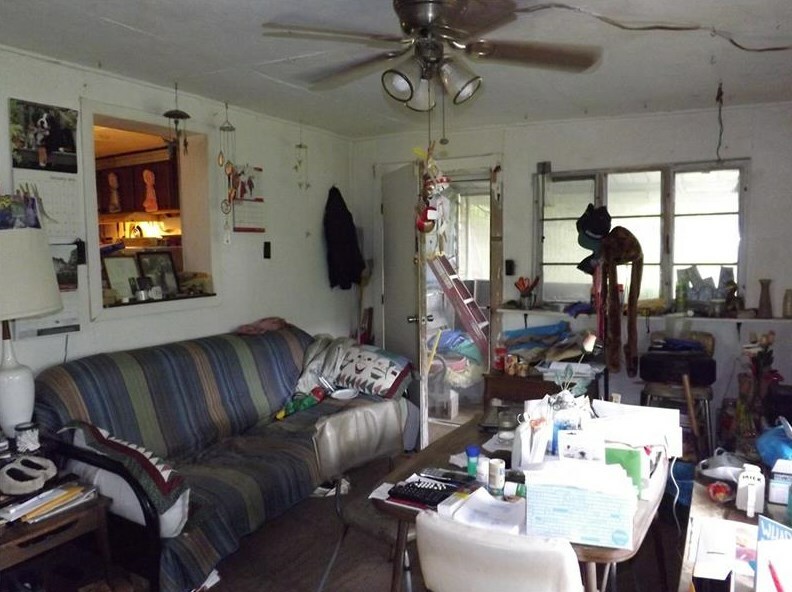 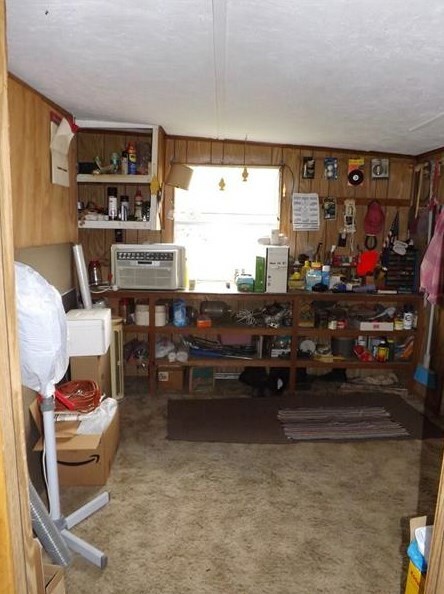 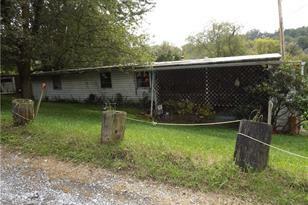 This 3 bedroom mobile home with 2 additions give you plenty of room. 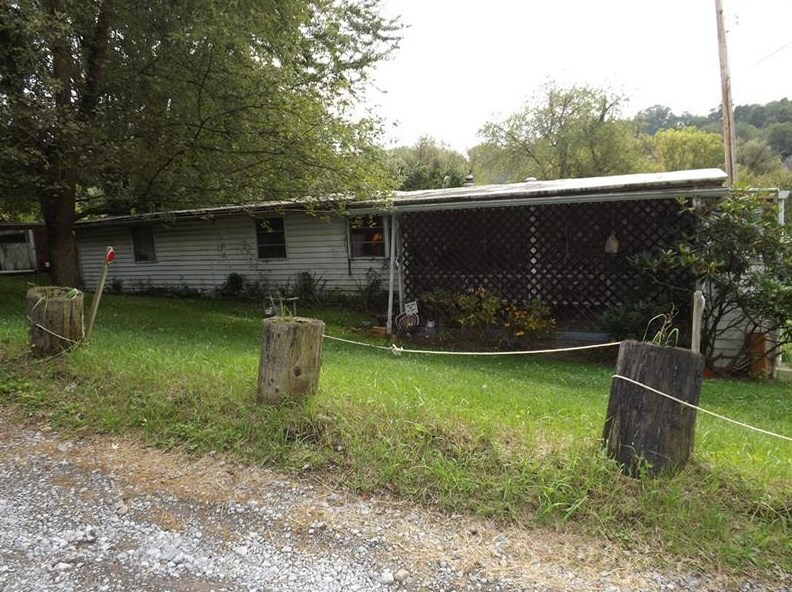 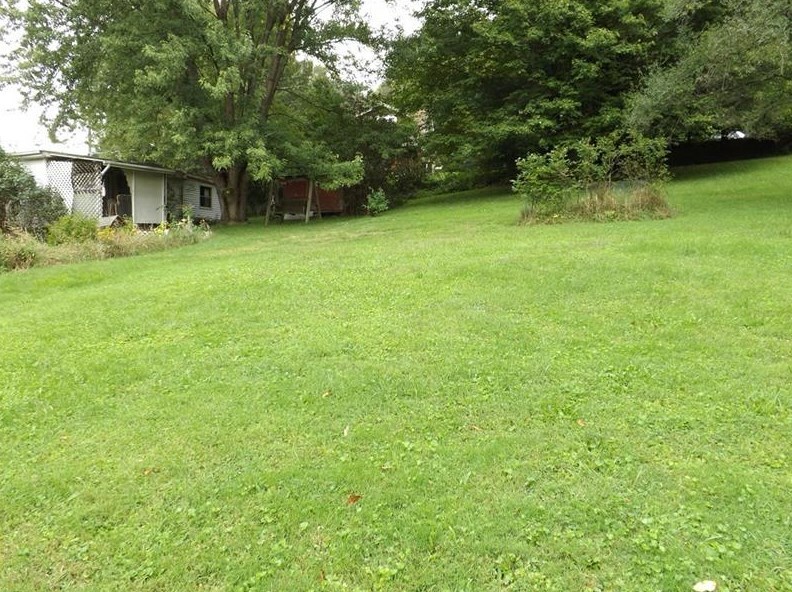 Driving Directions: 356 North to right on Winfield road to right on Frank Ave.
208 Frank Ave, Winfield Township, PA 16023 (MLS# 1357931) is a Mobile Home property with 3 bedrooms and 1 full bathroom. 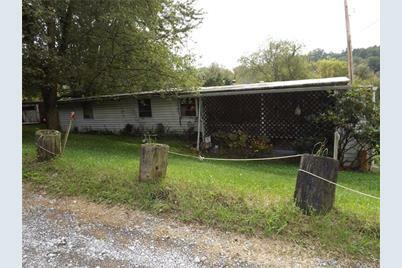 208 Frank Ave is currently listed for $49,900 and was received on August 29, 2018. 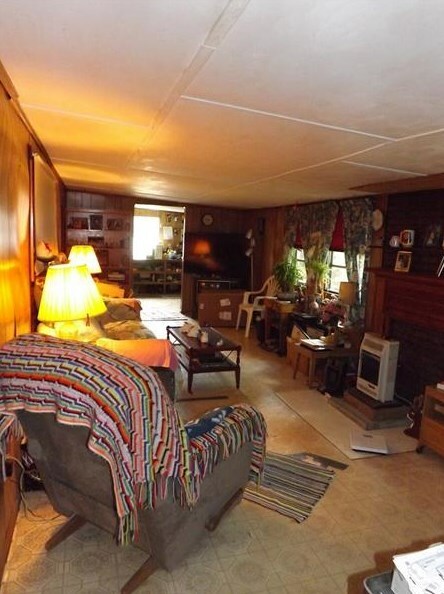 Want to learn more about 208 Frank Ave? 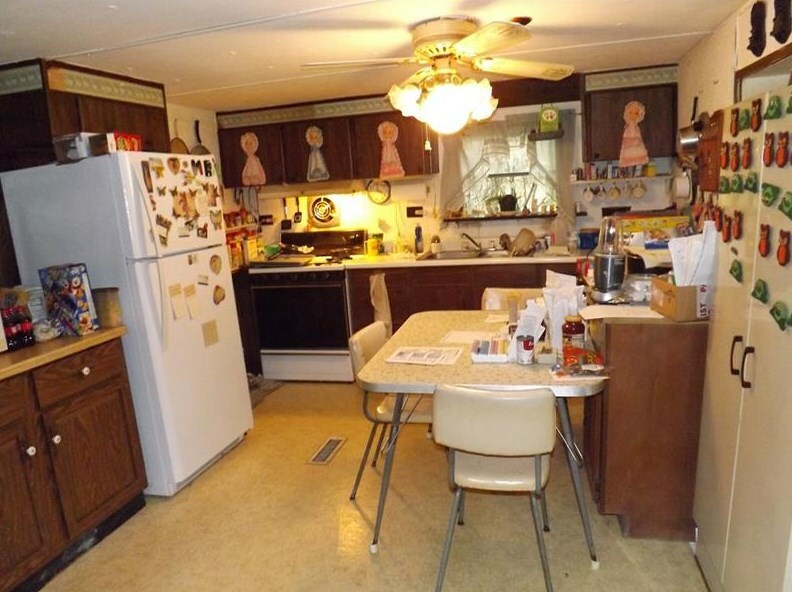 Do you have questions about finding other Mobile Home real estate for sale in Winfield Township? 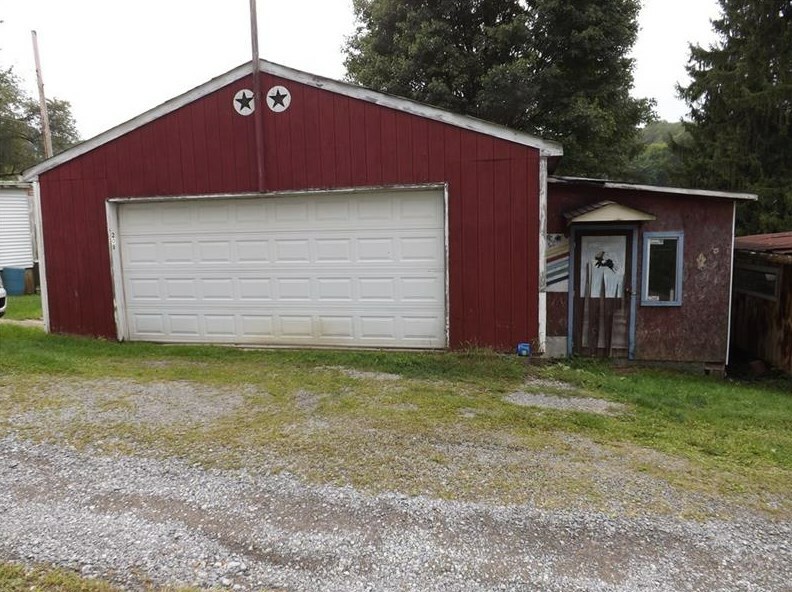 You can browse all Winfield Township real estate or contact a Coldwell Banker agent to request more information.